NOTE: The next three posts are an edited version of the first two articles I wrote, launching my work as a freelance photojournalist. They come from a two-part article from a public round-table discussion on the topic named in this title. Panel participants included medical, professional, religious, and community members. It was suggested I update these articles written 24 years ago. I decided not to, in order to show that issues we were struggling with at the beginning of the electronics age still remain—although the struggle may have intensified. Historically, medicine could do little to preserve life for sick infants or infirm elderly. Death, on both ends of the lifecycle, occurred through natural processes. Science fiction 4-6 decades ago couldn’t imagine the present day issues surrounding the beginning and end of the human life cycle. Since the 1950’s, rapidly increasing medical technologies have enabled ill infants and deteriorating elderly to survive what formerly caused death. These technologies are significantly altering our concept of life, causing society to struggle with and reevaluate issues surrounding birth and death. Definitions adequate for centuries are no longer clear—they are often cloudy and murky, continually evolving and requiring redefinition. How are moral medical decisions made in today’s technological environment? How do we deal with medical ethical issues? What role does morality play? Moral values guide proper human behavior. All cultures value life and its preservation. However, each culture’s time, place, and situation in history determines how they apply this value, how they define the value of life, and how they determine proper human behavior. one culture needs all its resources for its society to survive. Use of resources to care for unproductive citizens could result in the collapse of said community. a religious belief in a second culture dictates that a person’s body enters the after-life for eternity in the exact condition it exists at the time of death. These two cultures evolved a moral code demonstrating their concept of the preservation of human life that is very different than that of the culture in which we live. in the first culture the elderly who’ve become unproductive are abandoned on an ice floe—or, in some cases, the elderly person might himself approach the ice floe—assuring certain death. This practice is seen as necessary for the survival of the society. in the second culture, if a man is hopelessly ill, his son is expected to show moral compassion by killing him. It’s morally compassionate because eternity is a long time to spend in a crippled body. Each culture developed a moral code based on their concept of the value of human life. 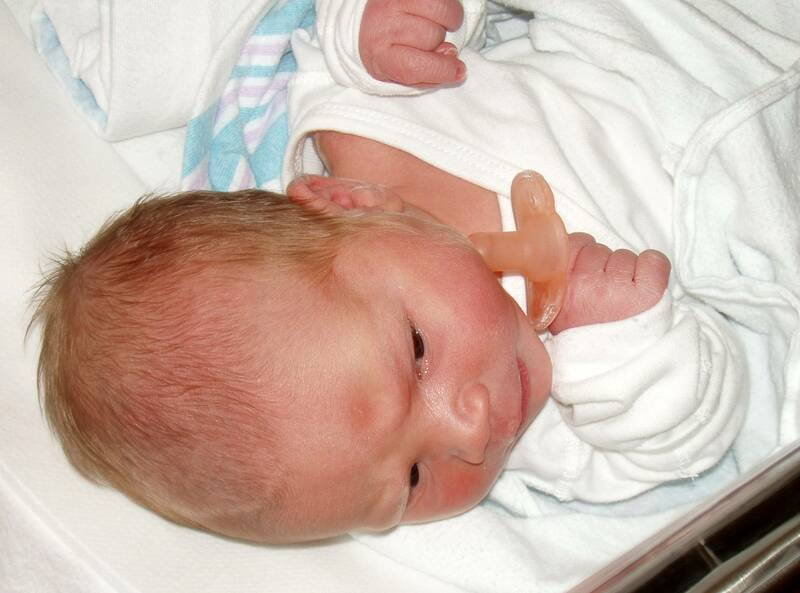 When should we save a low weight malformed infant? When should we use life support systems in the elderly? Both have become controversial issues. Part 2 of this 3 part series will be posted June 18. This entry was posted in Feature Articles, WORDPRESS PROMPTS, Wordpress writing, WRITING and tagged All posts, dailypost.wordpress.com/prompts/struggle/, DPchallenge 6/14/2016: struggle, Issues at birth and death, Journaling, Latest post, Lifestream, Miscellaneous, Morality in questions of life and death, postaday2016, Technology changes ideas on birth & death, Thoughts. Bookmark the permalink.